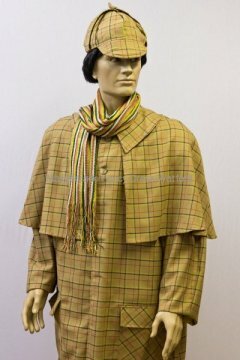 Want to be Queen Victoria, imagine yourself on the Titanic, or fancy being Britain’s most famous sleuth – Sherlock Holmes. 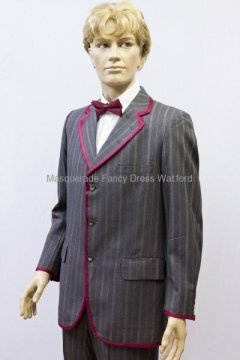 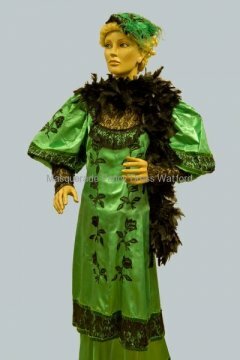 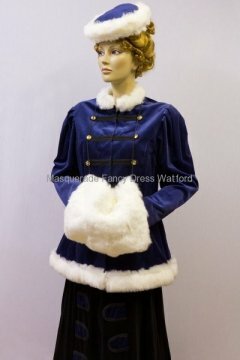 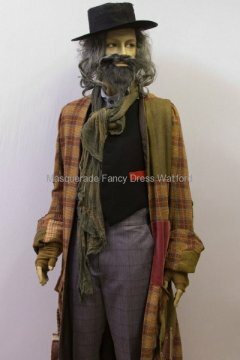 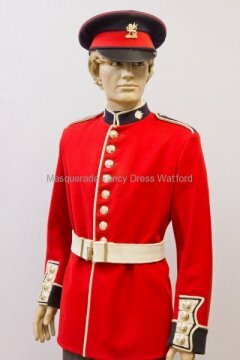 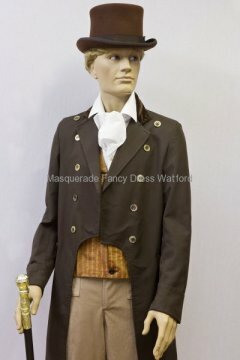 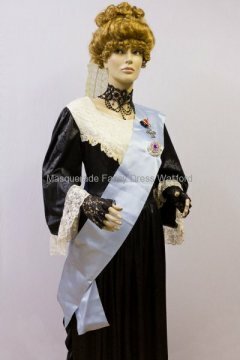 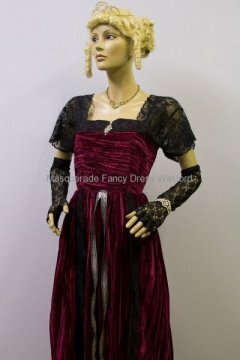 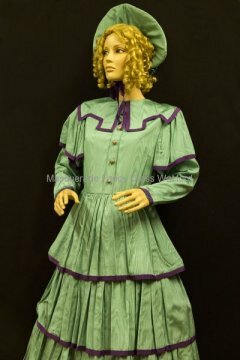 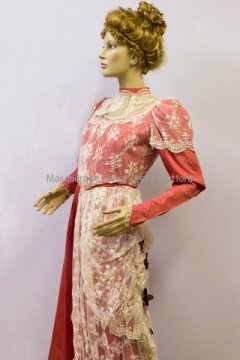 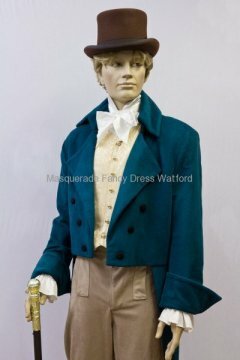 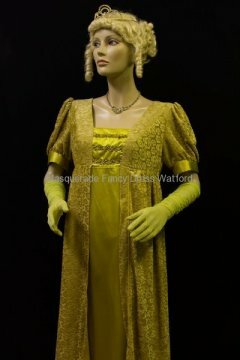 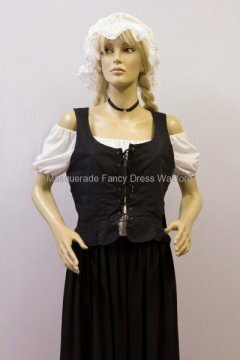 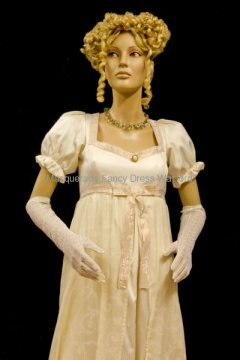 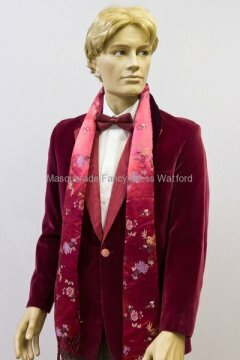 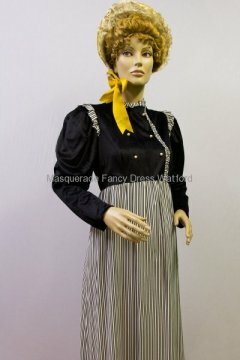 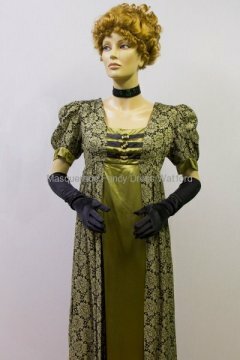 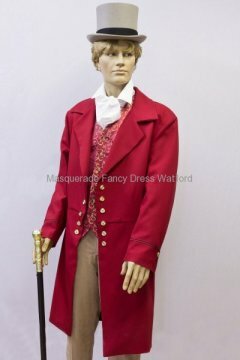 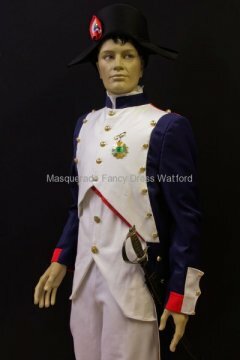 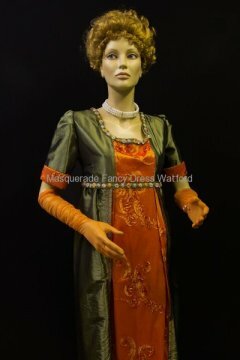 We have a great selection of costumes to recreate the fashion and times of Victorian and Edwardian England. 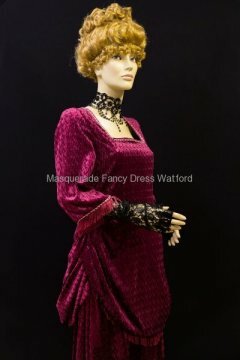 Wigs, hats and some other accessories are all part of your outfit – to help make the transition complete.